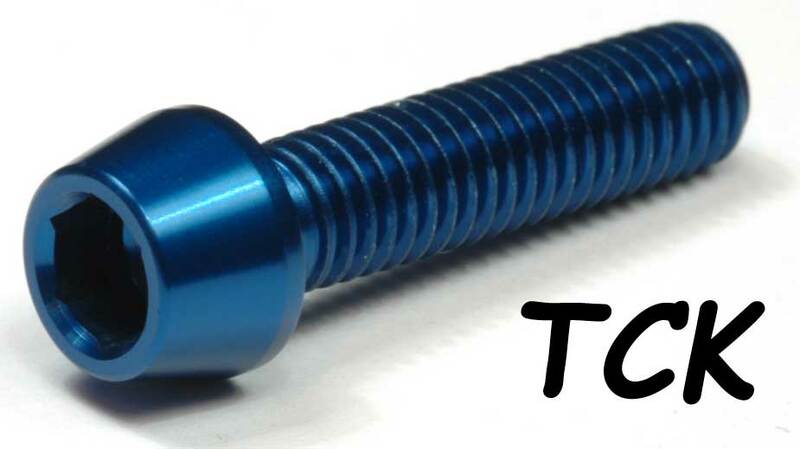 Fairing bolts are delivered than allen cheese-head screw (TRL). 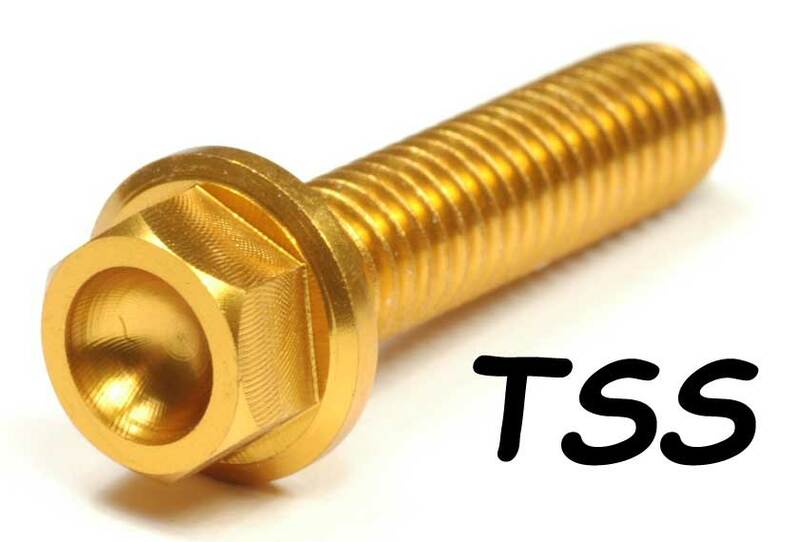 The screws please basically greasing with bolt-paste. 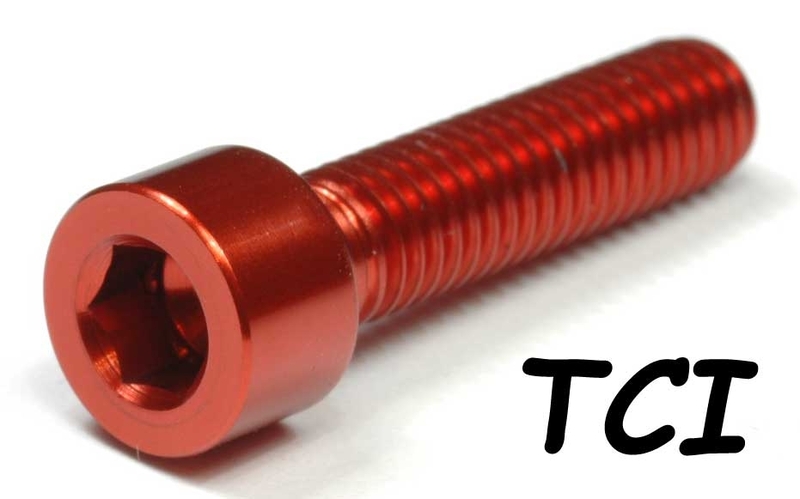 Each bolt kit is obviously a detailed installation instructions. Green and Orange 10% surcharge. All prices inclusive 19% german vat.